Nestled in between the Guatemalan mountains, Finca San Luis El Volcancito resides in Pueblo Nuevo Viñas, in the region of Santa Rosa. The farm's origins date back to 1881, with our family buying the land in 1998. 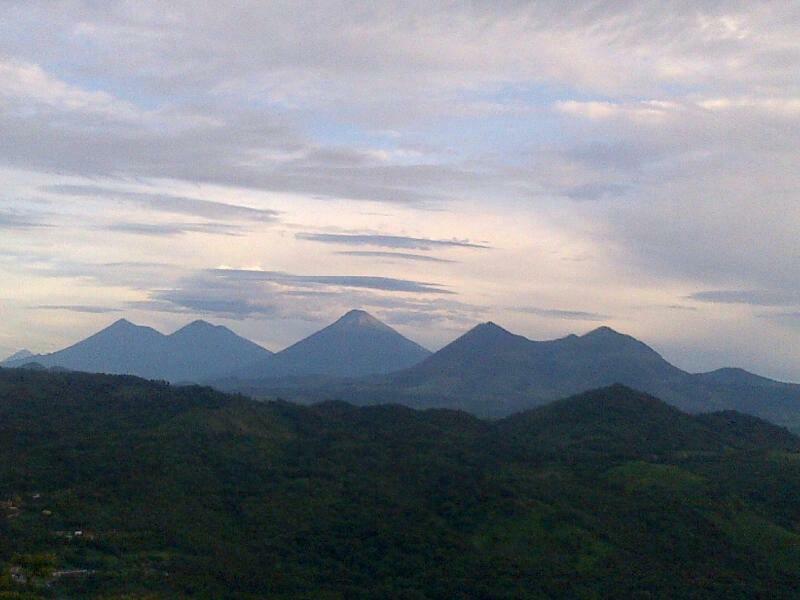 Our product grows on extremely fertile land thanks to the farm's own private volcano. From its seedling stage in the nursery, to its last drying step in our patios or beneficio, the coffee is cared for with great attention to detail. We know that it's the little details that make the difference. We take pride in our coffee's quality and in complete traceability within the process. You can rest assured that we will walk you through the coffee's journey every step of the way. 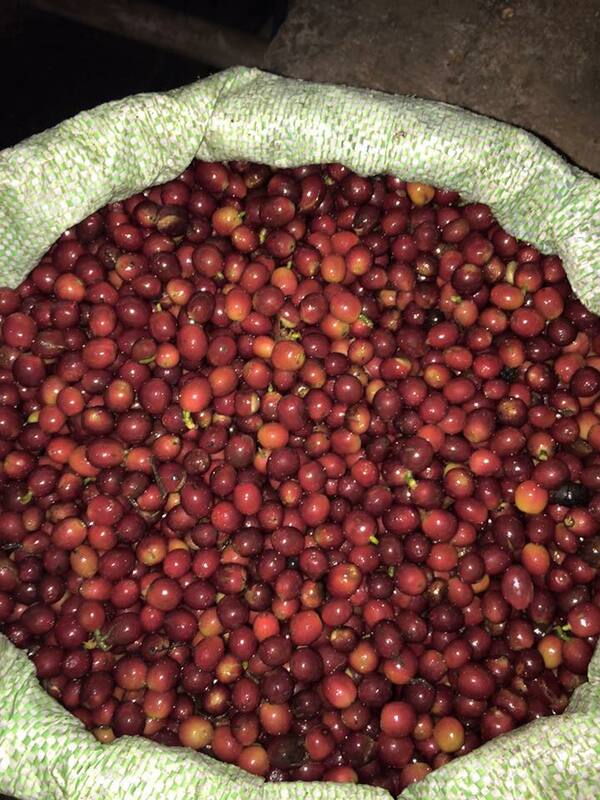 Follow Finca San Luis El Volcancito on Instagram!